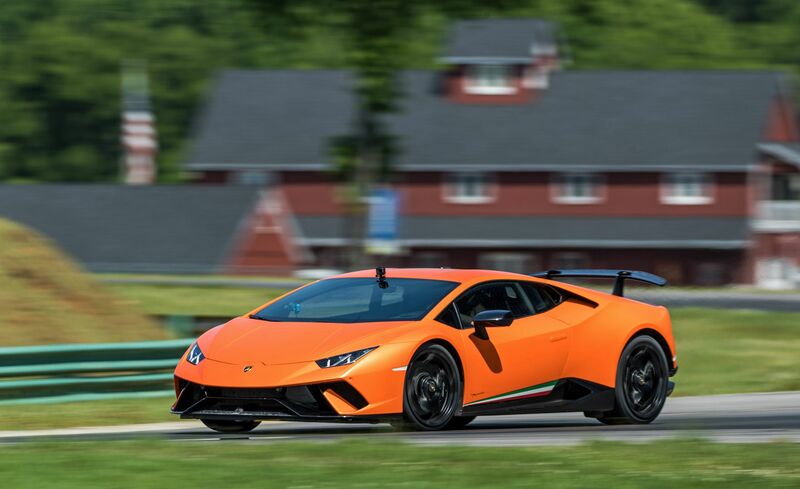 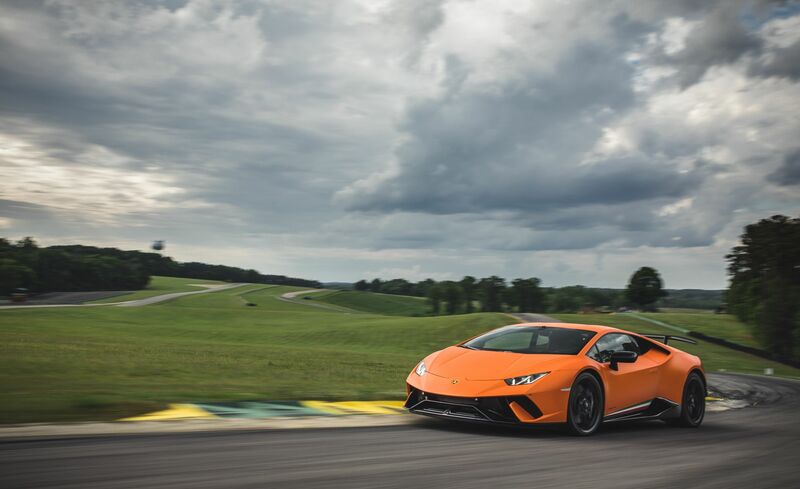 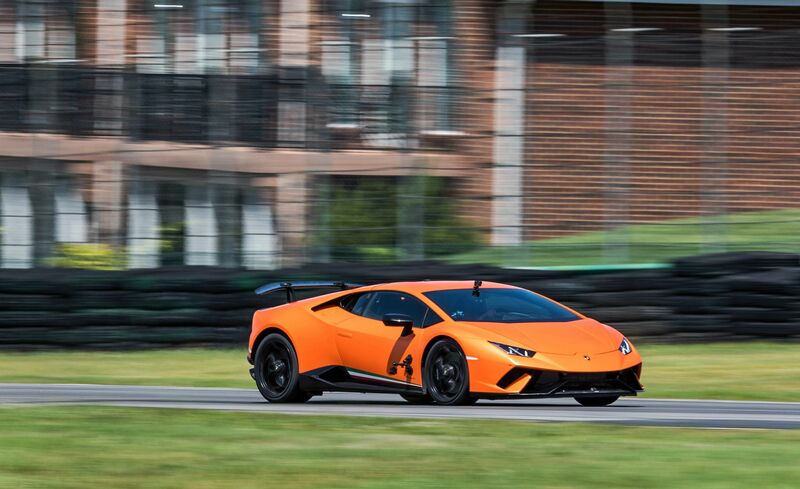 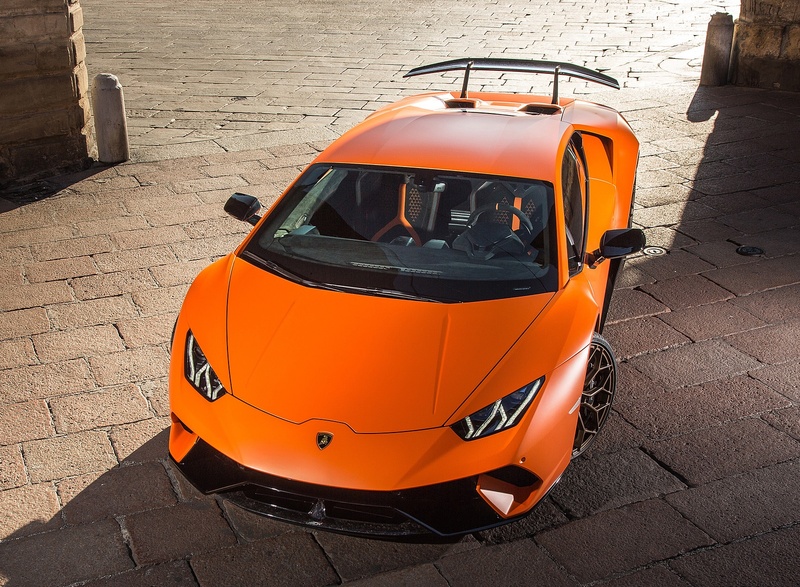 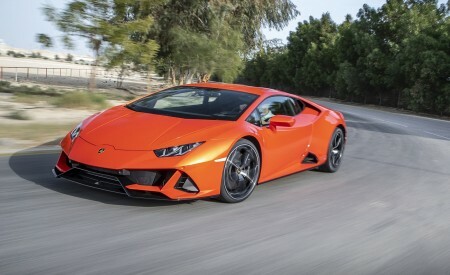 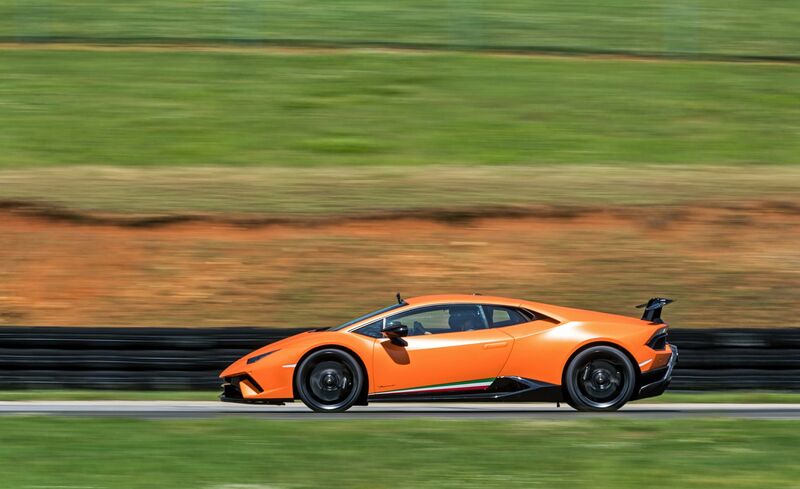 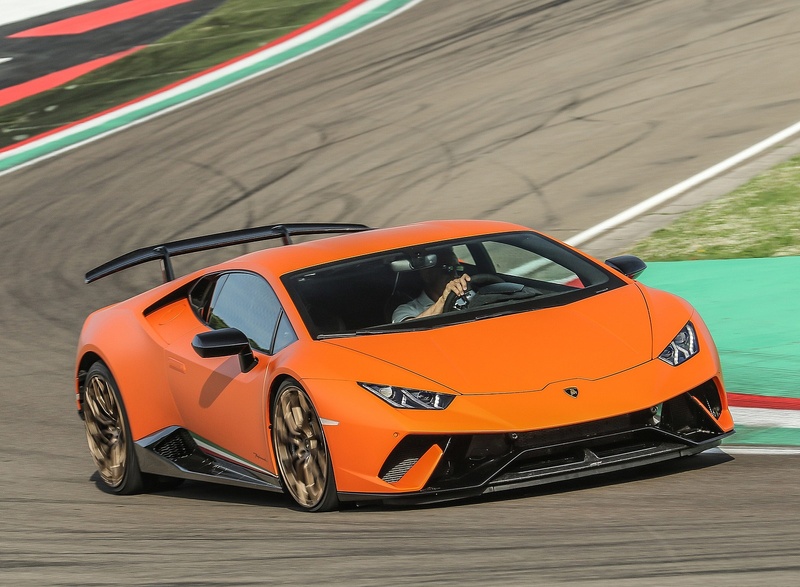 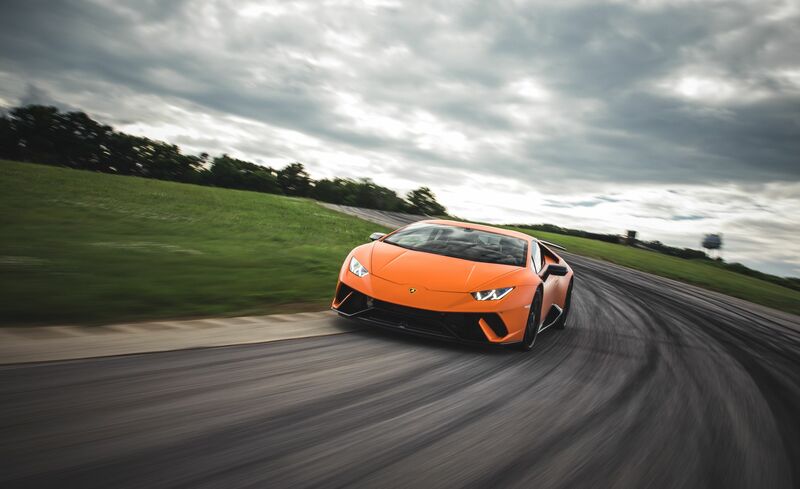 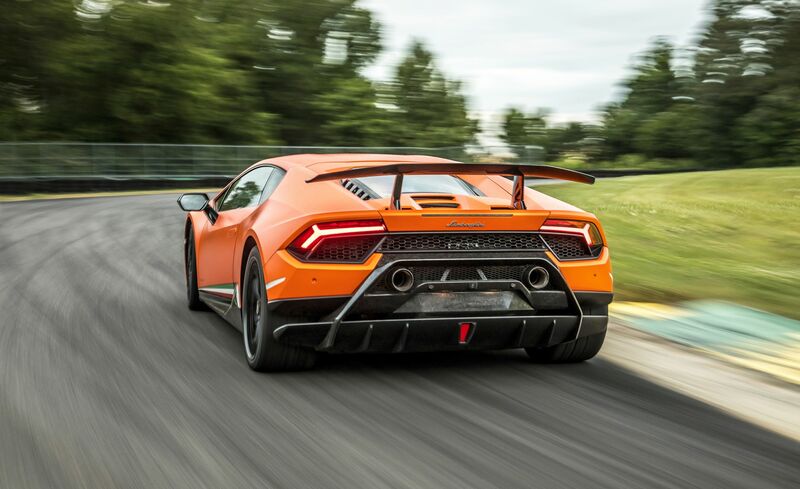 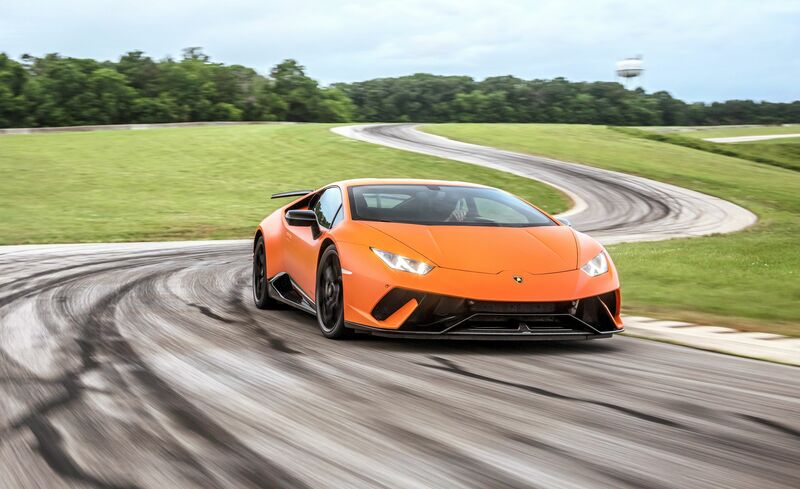 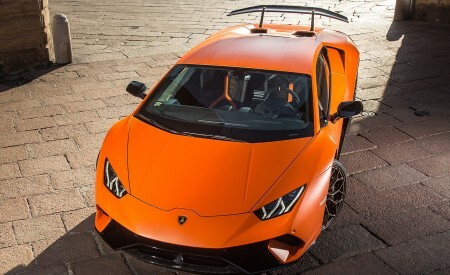 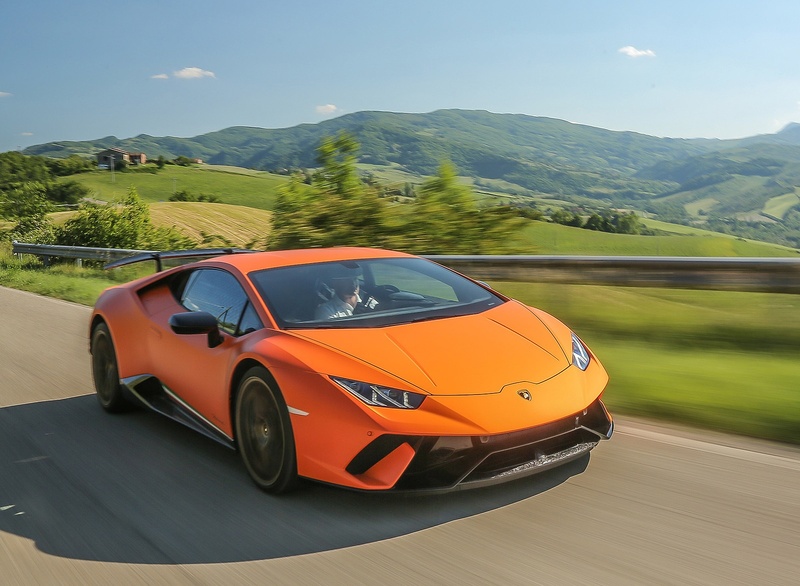 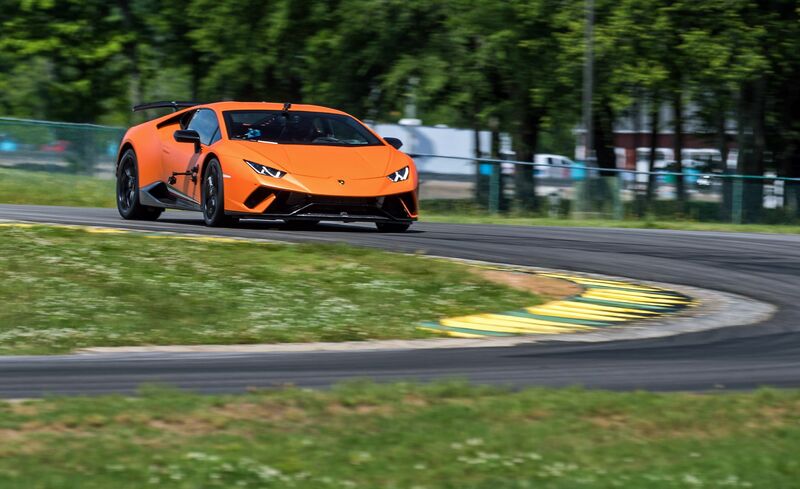 “By reducing the weight of Huracan using carbon fiber technology, increasing downforce through implementation of Aerodinamica Lamborghini Attiva, and boosing power output to 640 hp, Lamborghini has created a track-oriented performance vehicle. 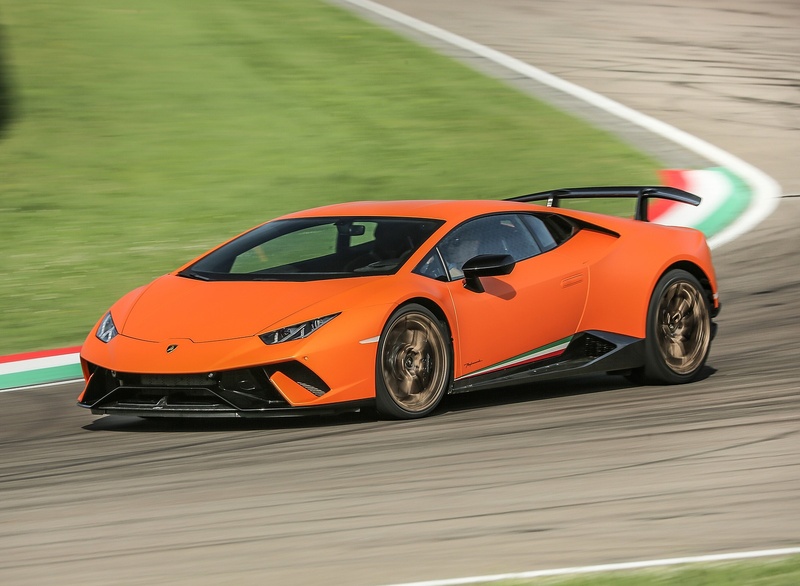 Huracan Performante reaches 100 km/h in 2.9 seconds and finishes the famous Nürburgring Nordschleife lap in 6:52.01 min. 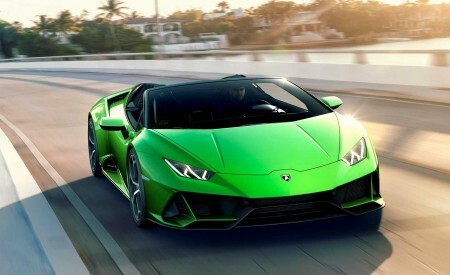 For those who’re interested, the price is set at $274,390. 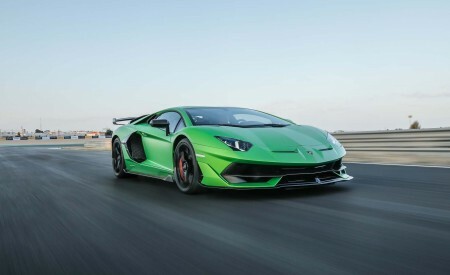 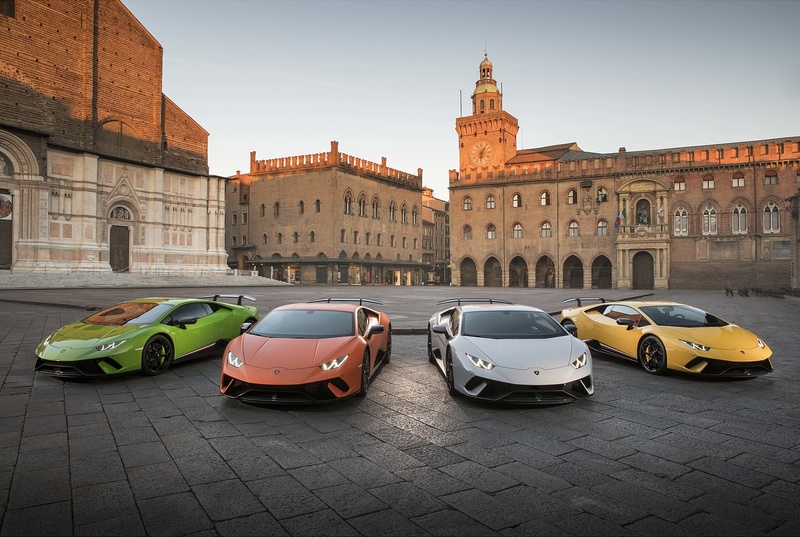 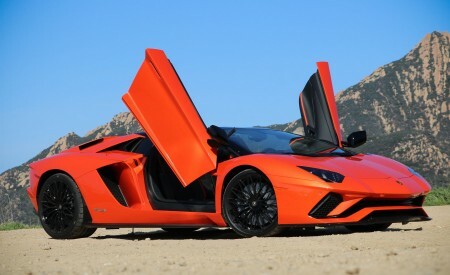 Below is the press release from Lamborghini:” Ed. 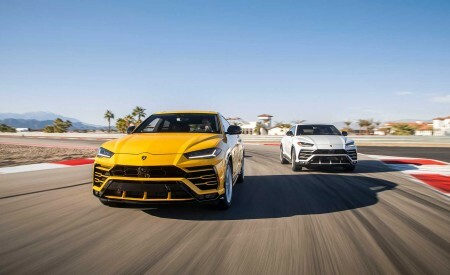 Airbags: Full Size dual-stage front airbags. 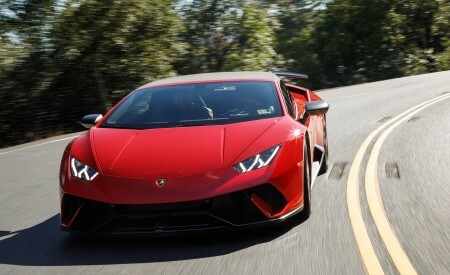 Full size lateral airbags. 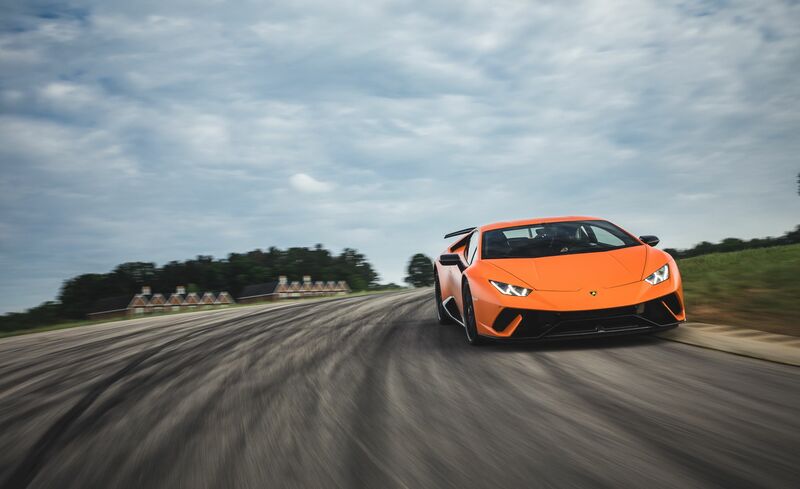 Knee airbags in specific markets.